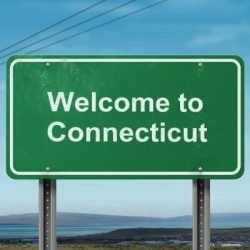 Connecticut Archives - Page 2 of 2 - Employee or Independent Contractor? Independent Contractor vs. Employee? or How much trouble could you be getting into with sub-contractors?